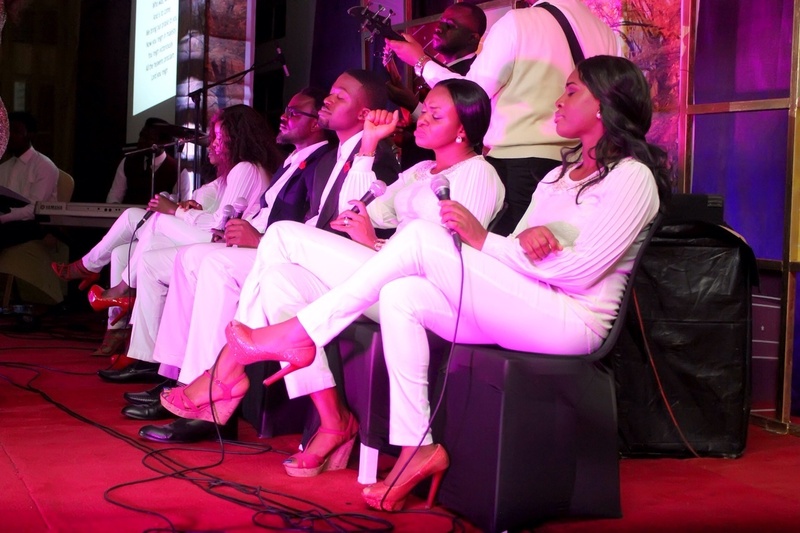 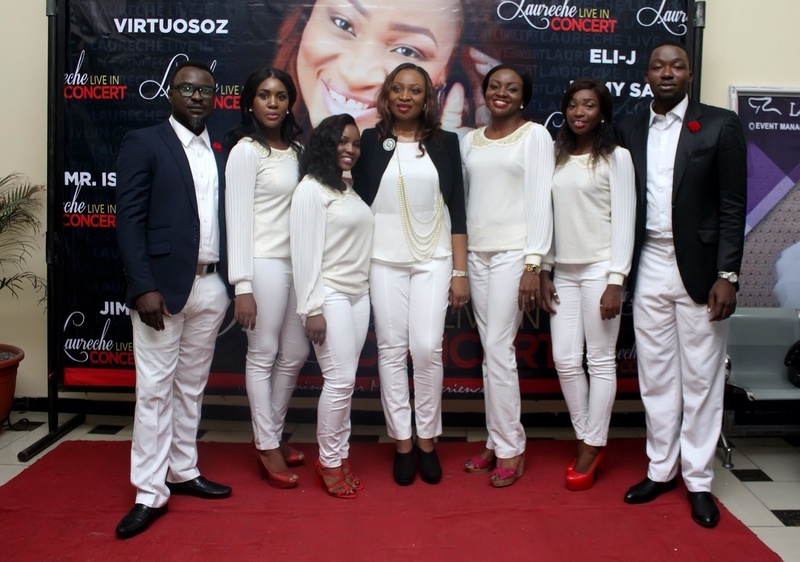 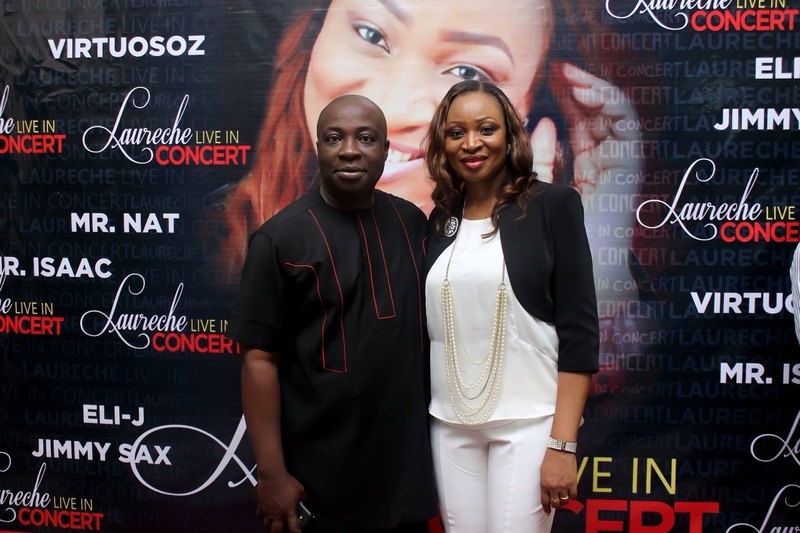 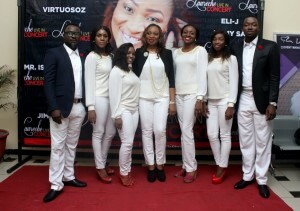 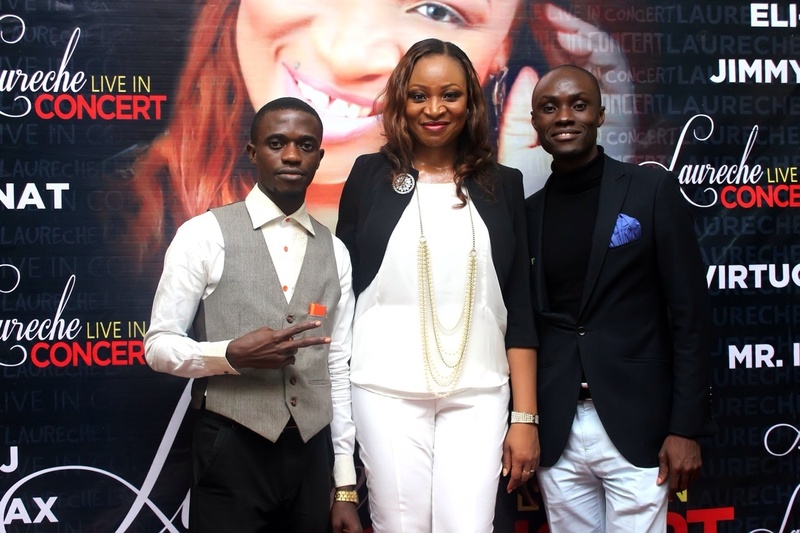 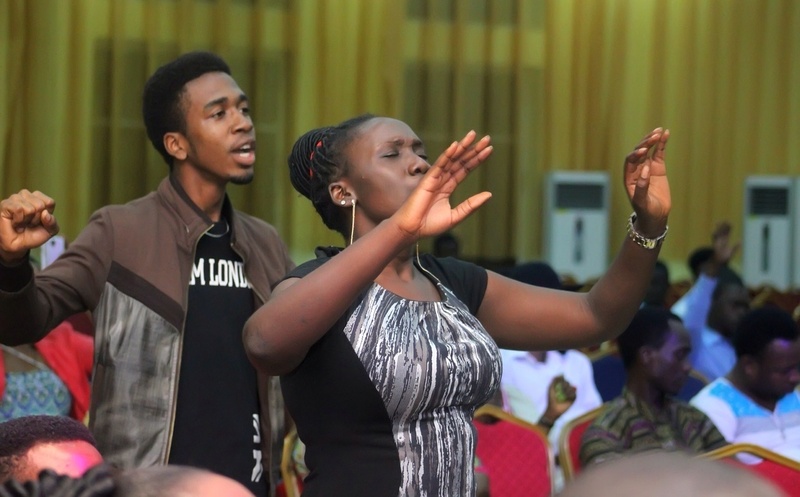 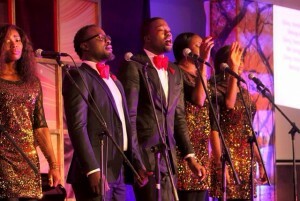 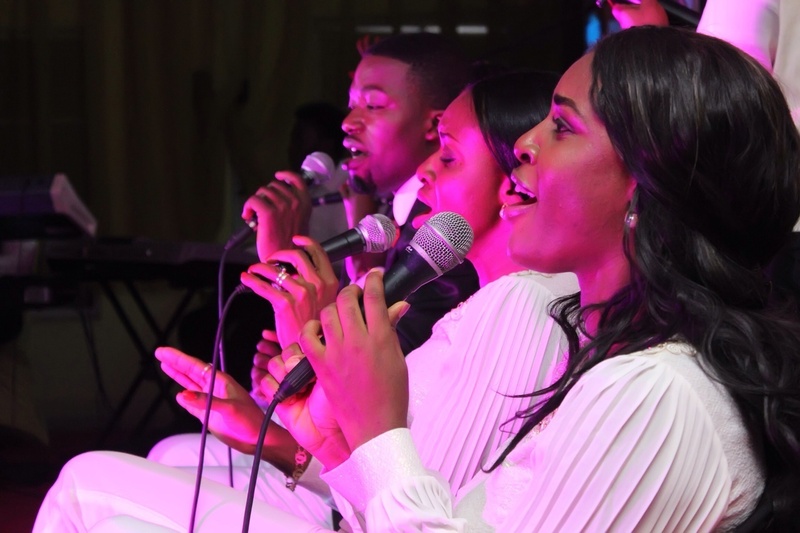 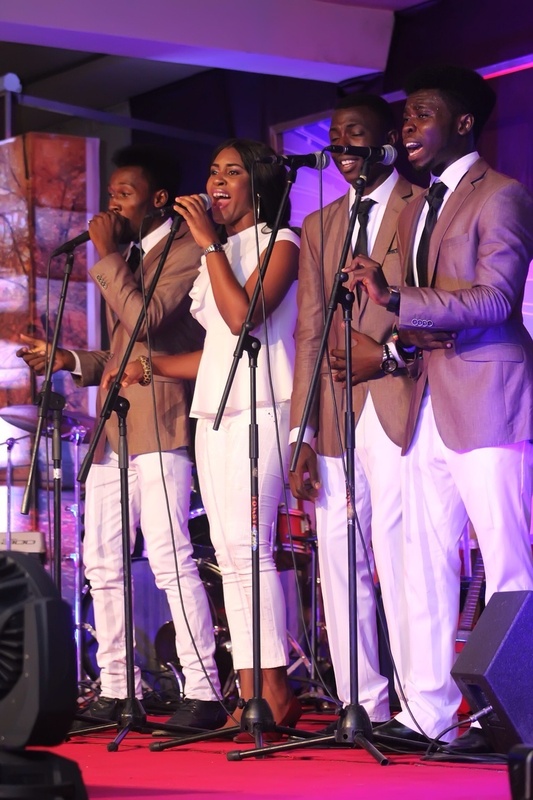 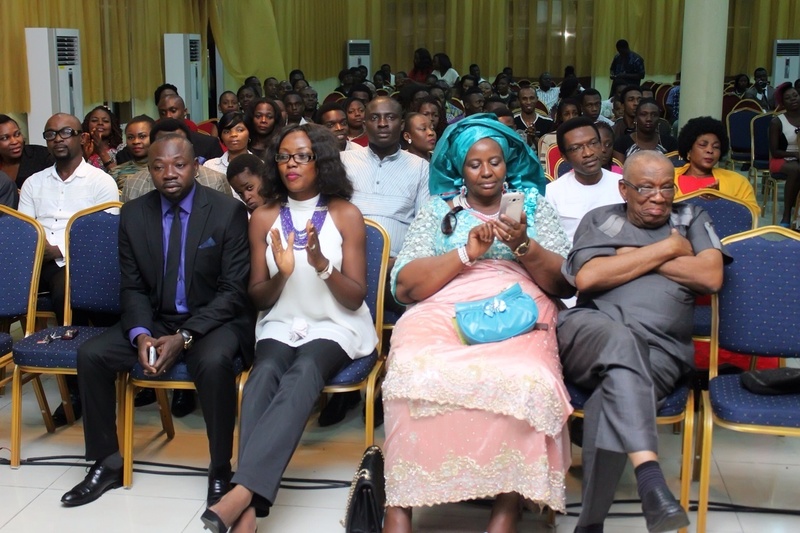 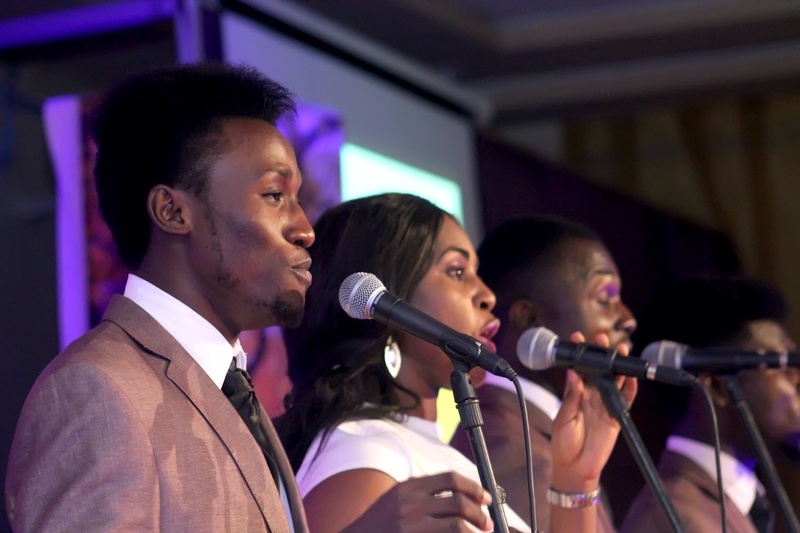 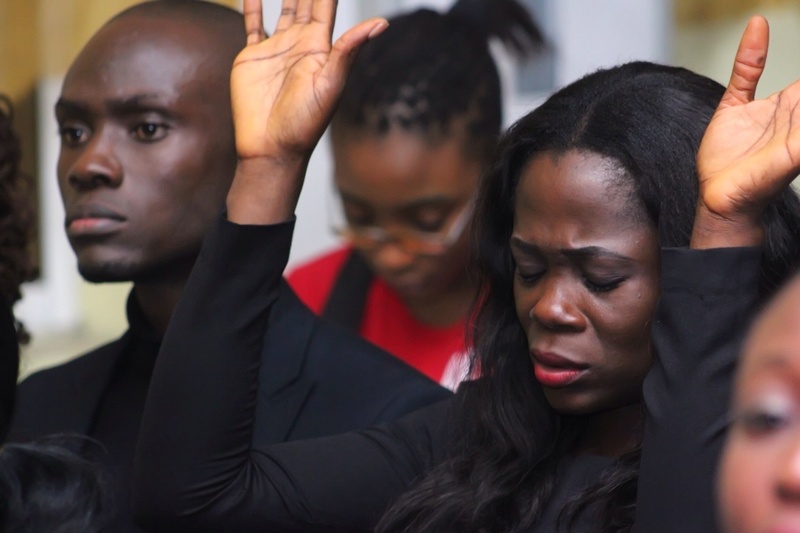 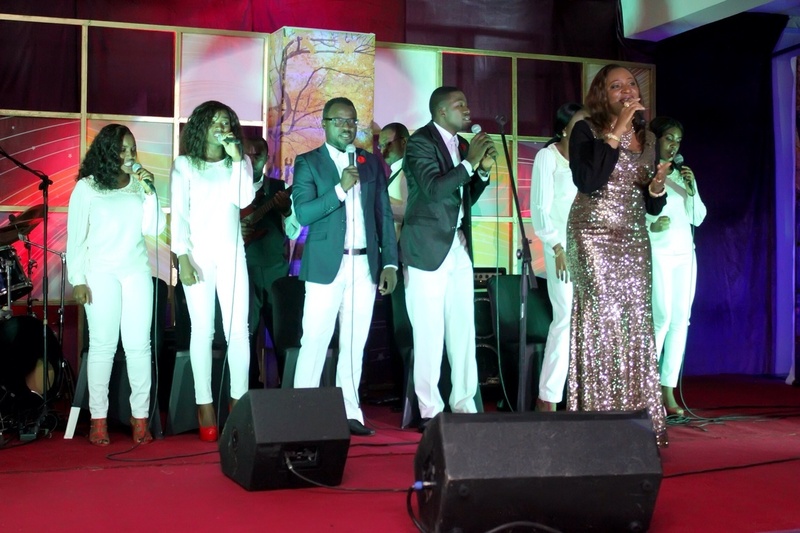 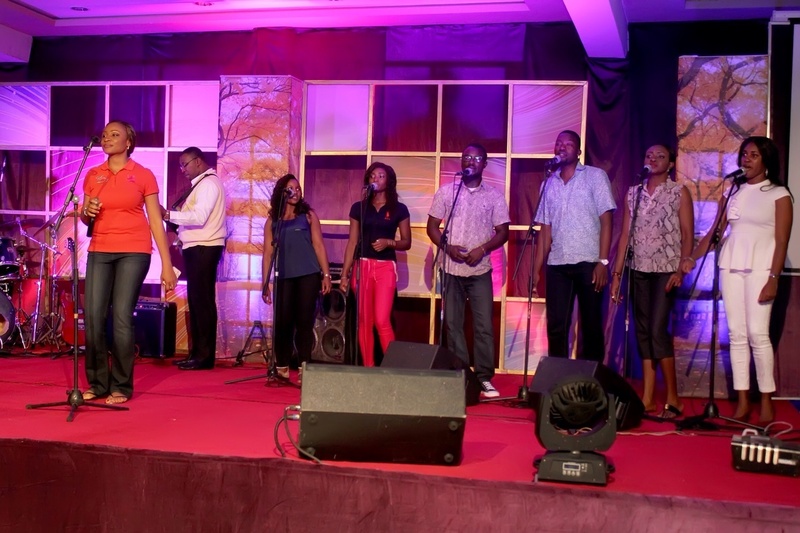 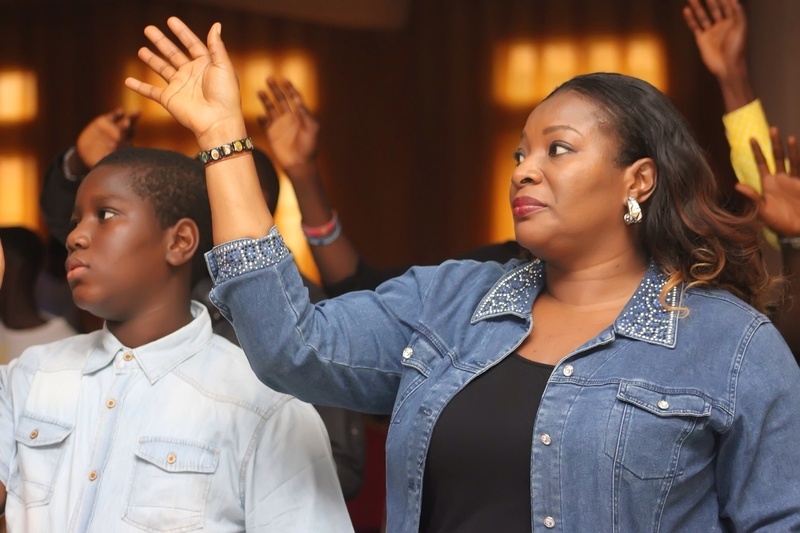 The weeks of planning and rigorous preparations for the much awaited concert, see here, culminated into a special evening of merry making at the Oasis Center, Port Harcourt. 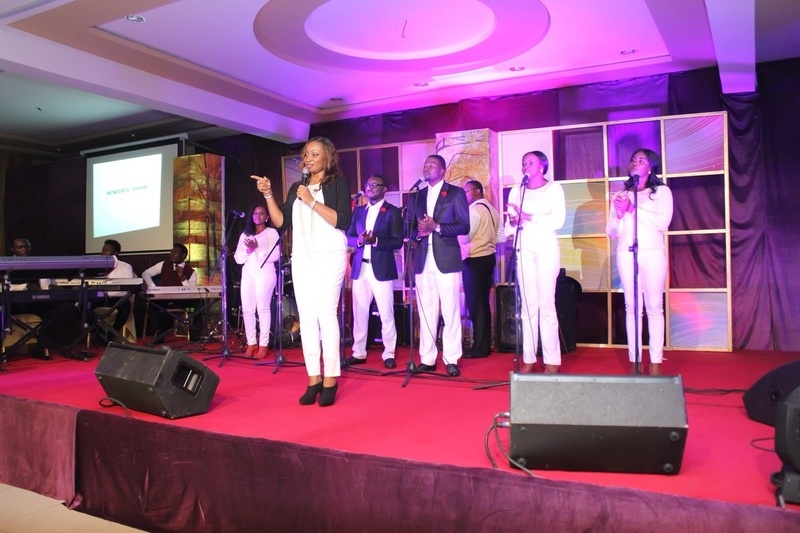 “Laureche live in concert”, which held on August 1 2015, was a memorable event that lit up the City and touched many hearts with the therapeutic power of music. 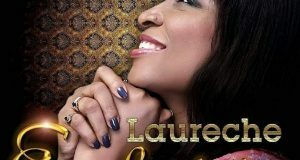 Right from the dress rehearsal and the red carpet moments, it was clear that Laureche’s bold attempt to redefine the musical experience of her audience wasn’t a joke. 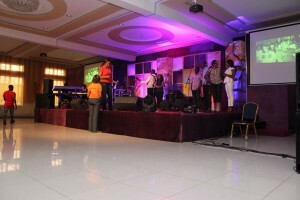 Allow me take your through the amazing event with these special images. 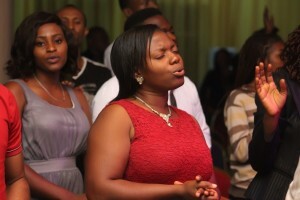 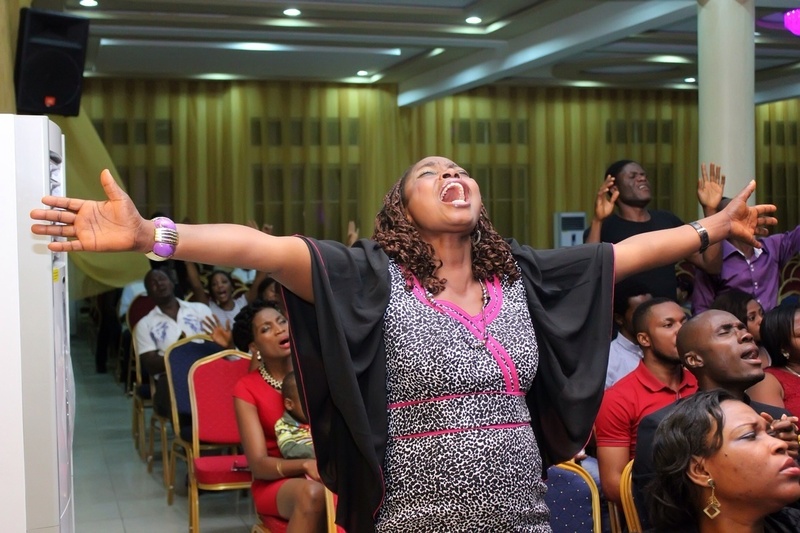 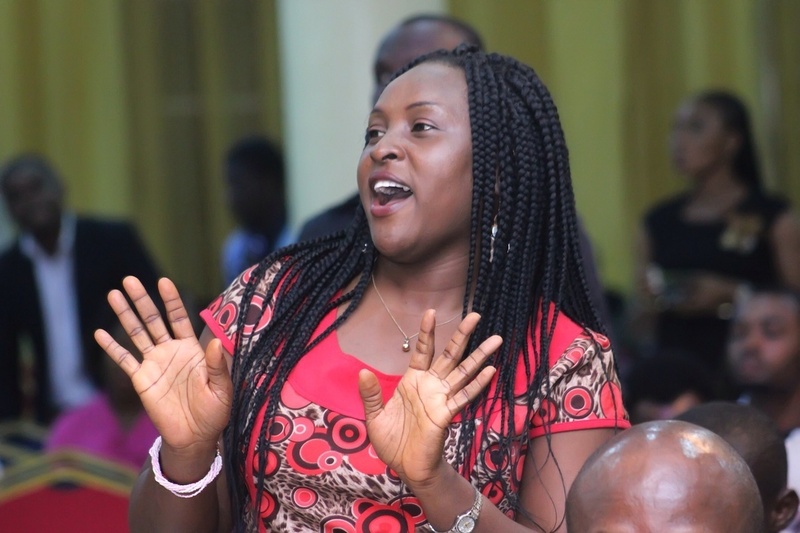 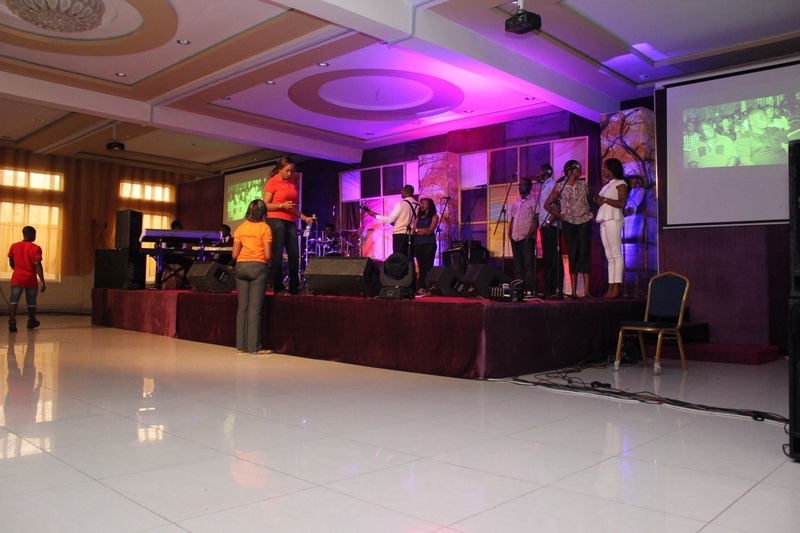 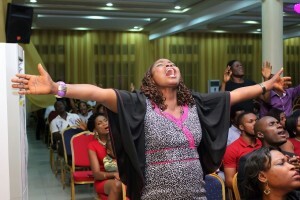 The event kicked off on schedule with praise/worship by Increase. 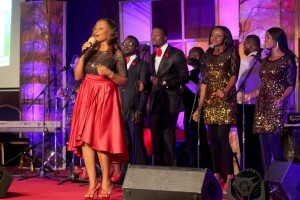 Elegantly dressed in red, her wonderful session was a perfect prelude for the evening. 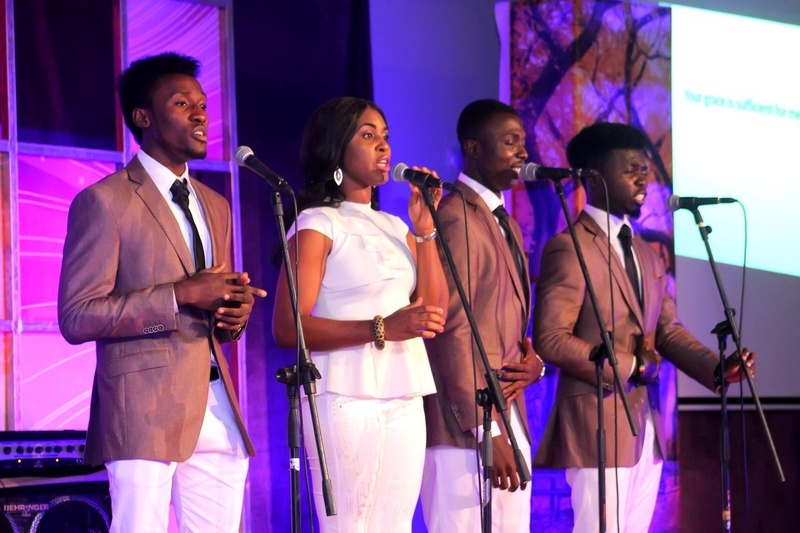 Then Dafe came on stage and rendered a beautiful song titled “Damiloju” before making way for the Acapella Group “Virtuosoz”, who thrilled the audience with their powerful vocals and set the tone for an unforgettable experience. The blissful journey continued with the arrival of Laureche on stage. 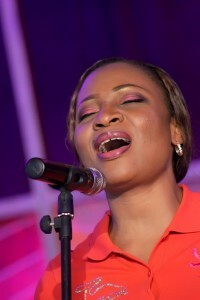 The host, in her graceful manner, enthralled the audience with her songs; “This is the day” and “Heavens” (featuring Kay and Mr. Nat). 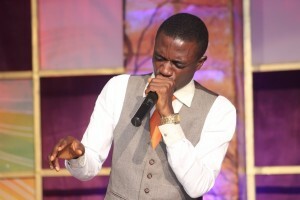 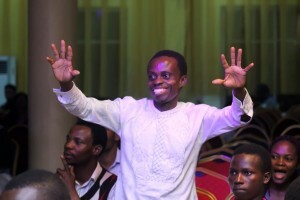 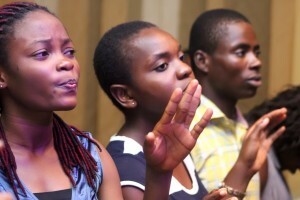 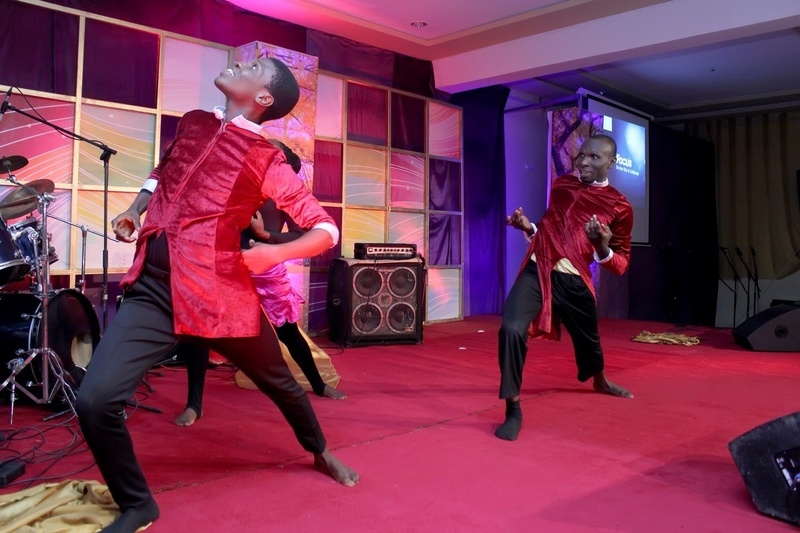 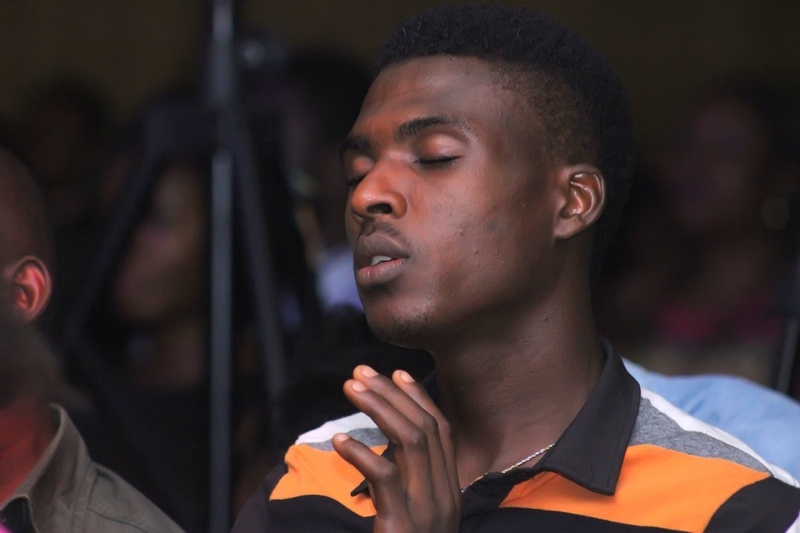 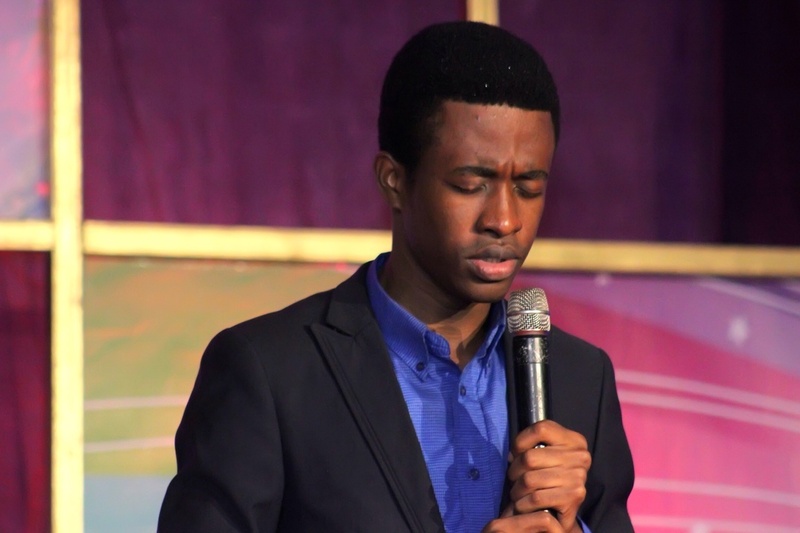 The audience was then treated to mind-blowing ministrations from Jimmy Sax and Mr. Isaac. The former recreated the unique sounds of the sax without a saxophone while the latter ministered in spoken words… Music indeed is an art and comes in various shades. 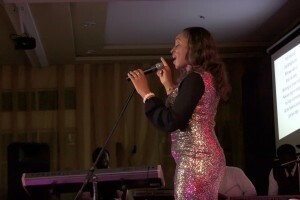 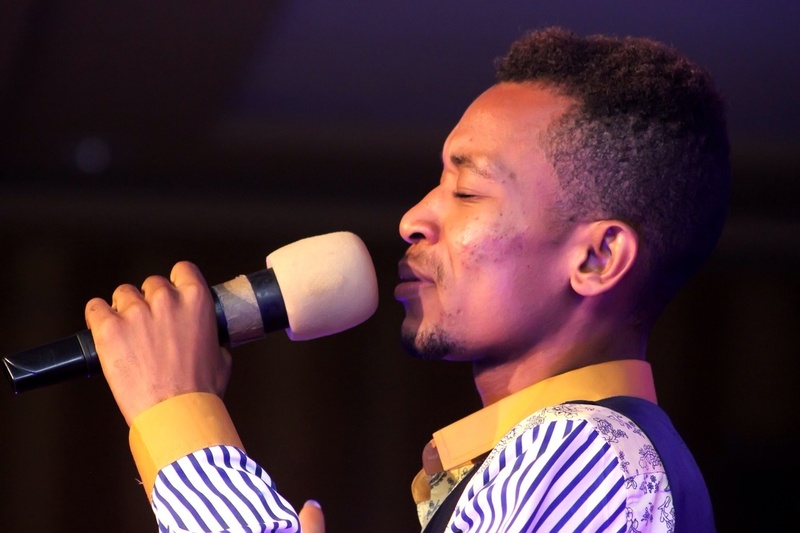 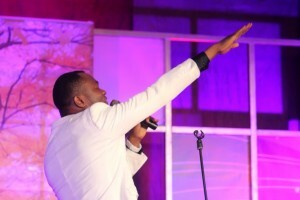 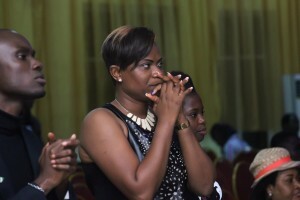 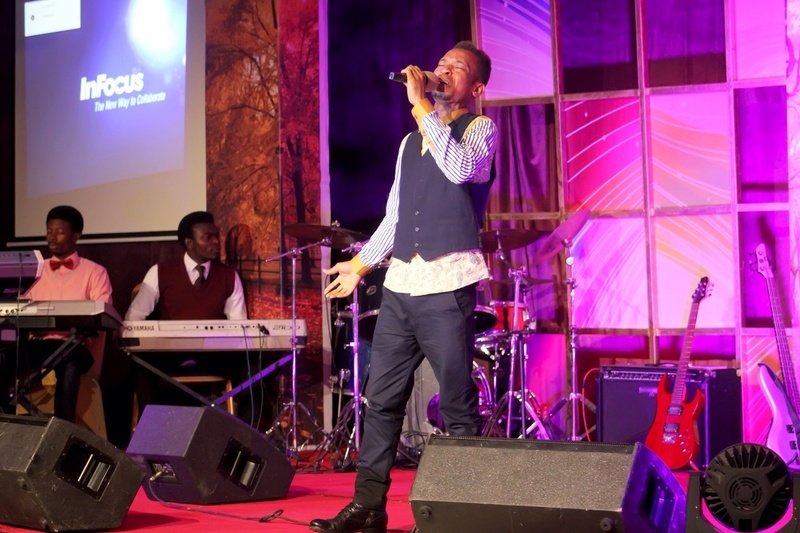 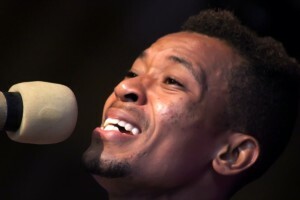 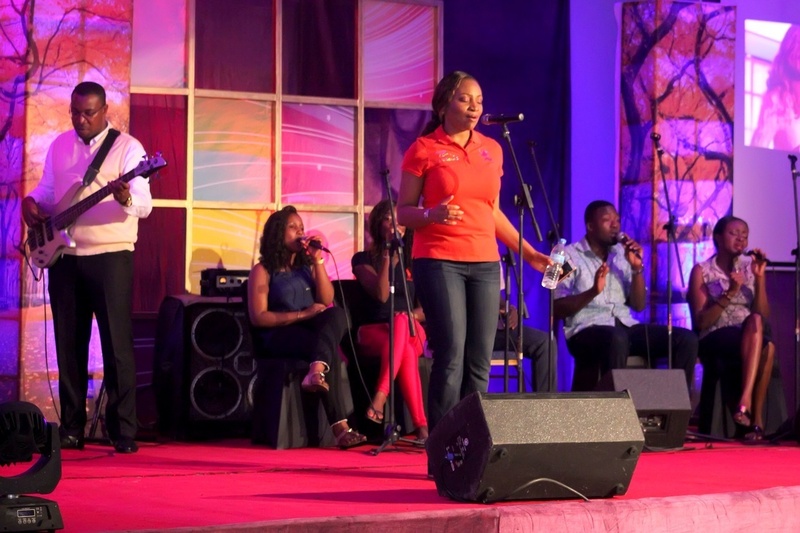 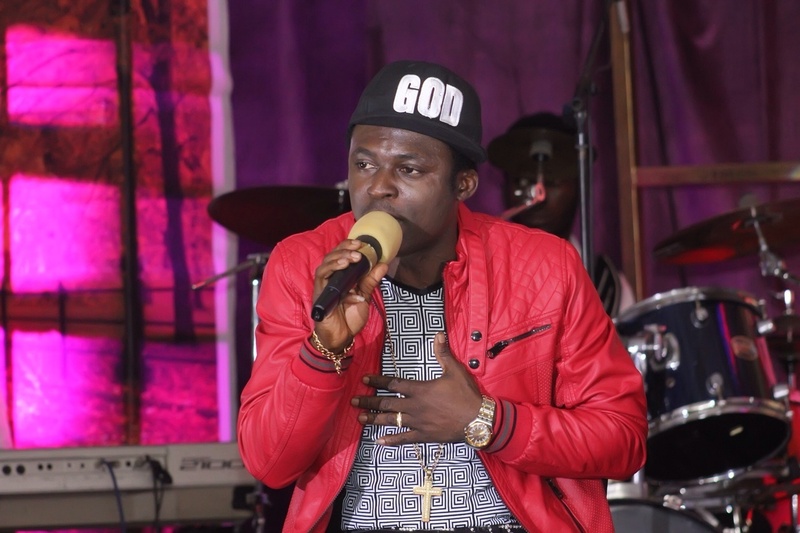 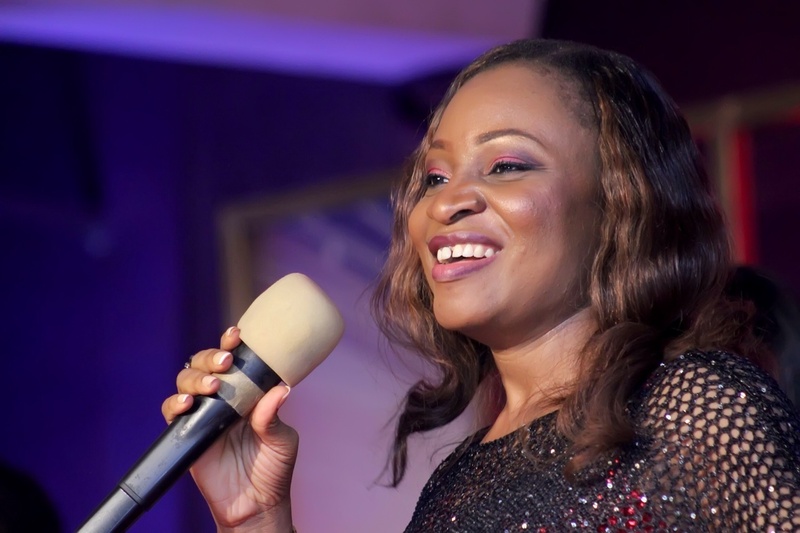 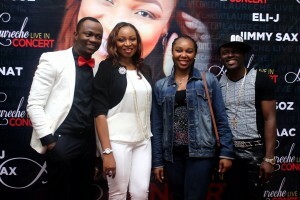 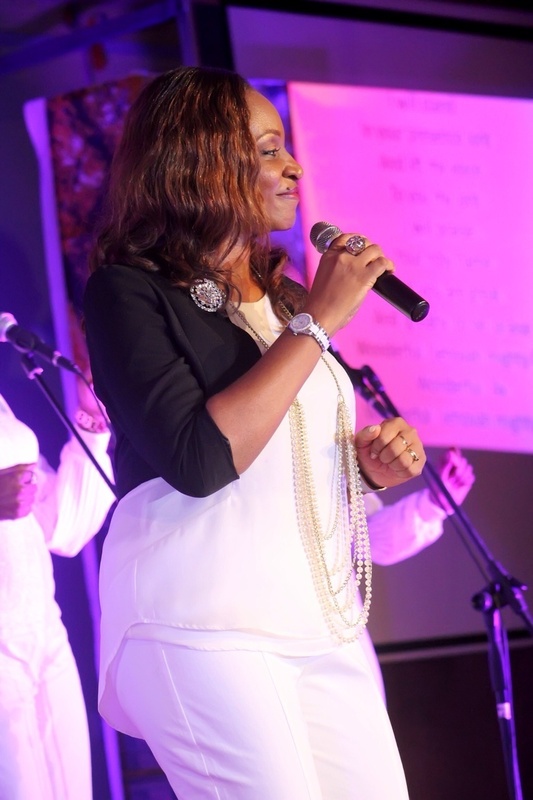 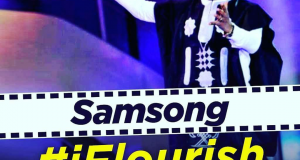 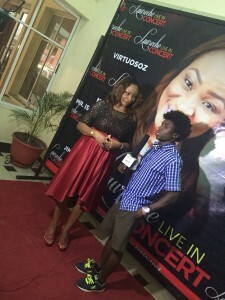 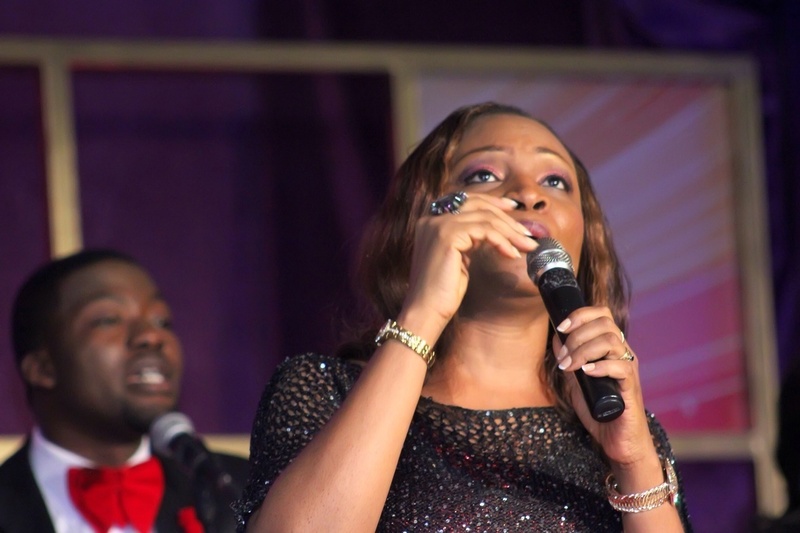 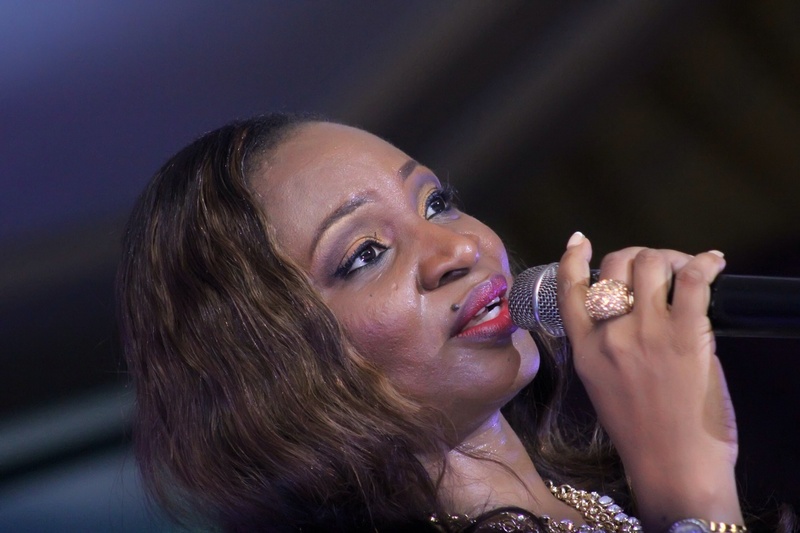 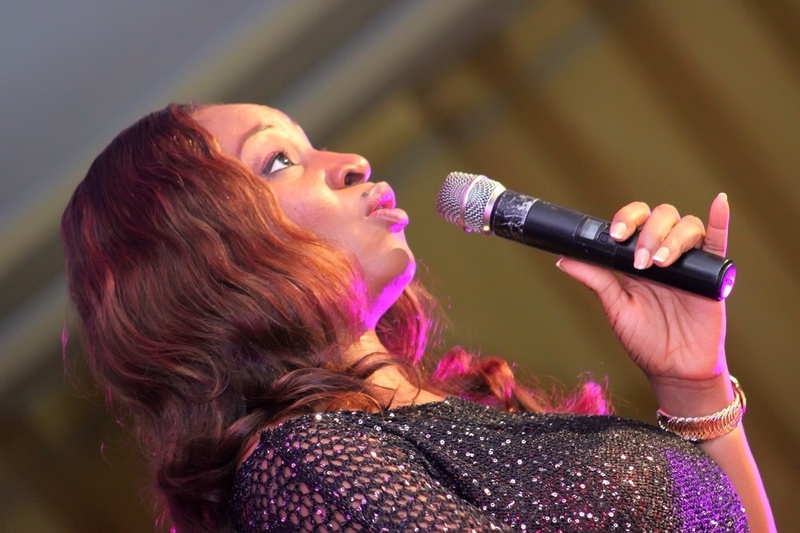 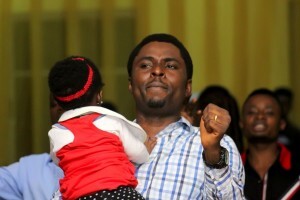 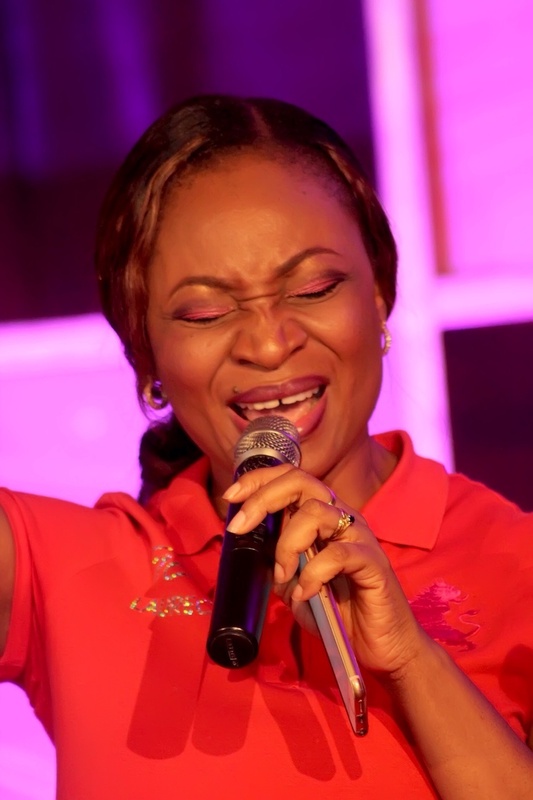 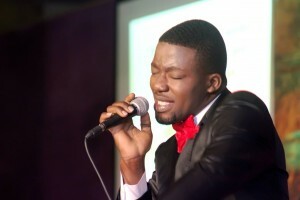 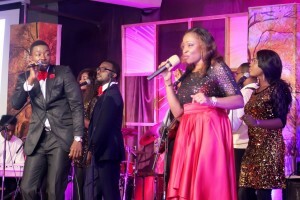 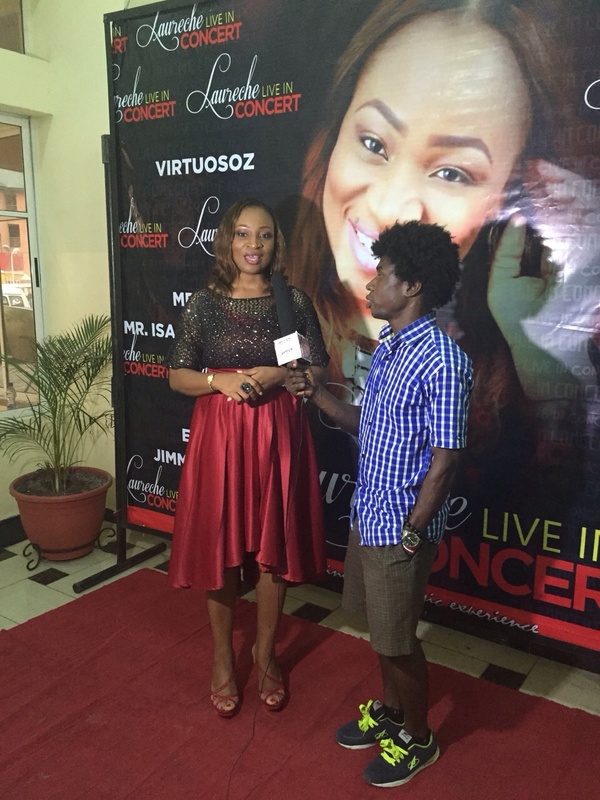 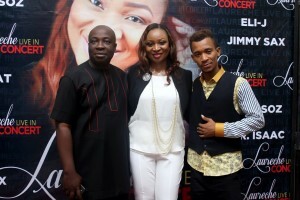 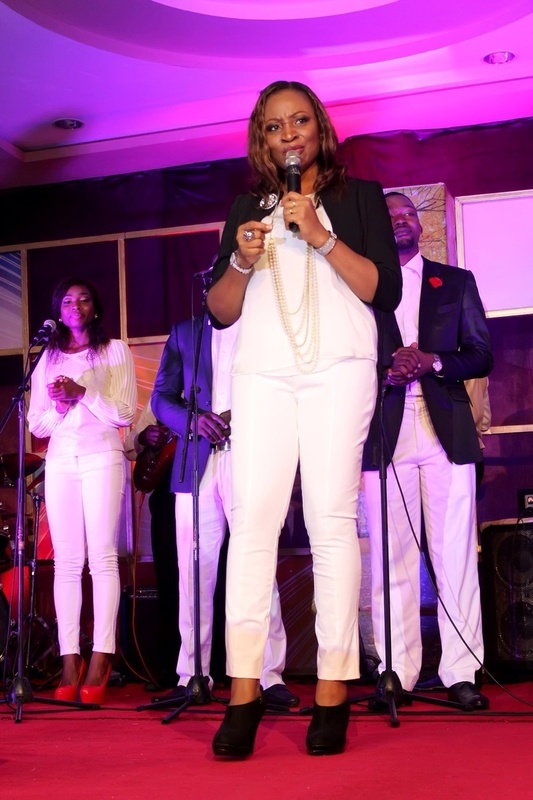 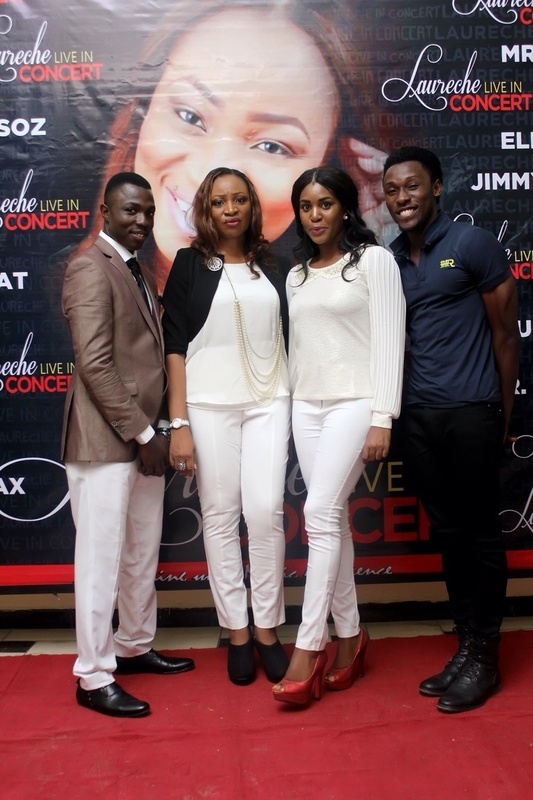 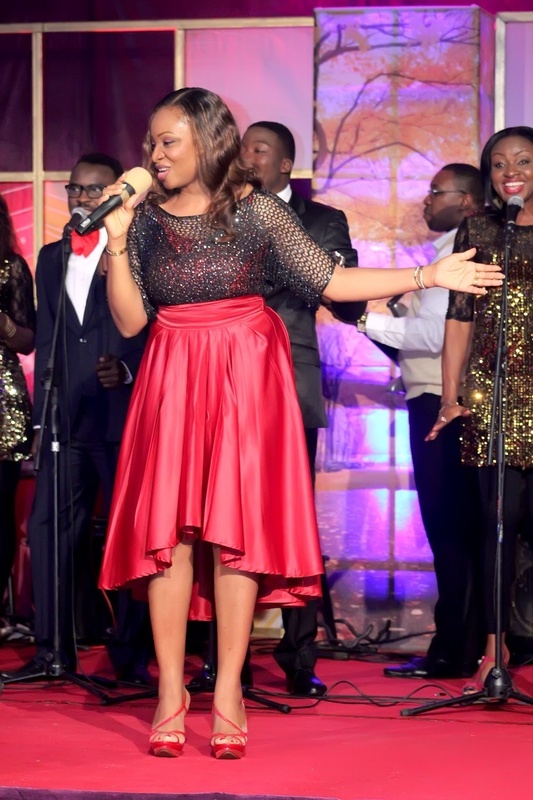 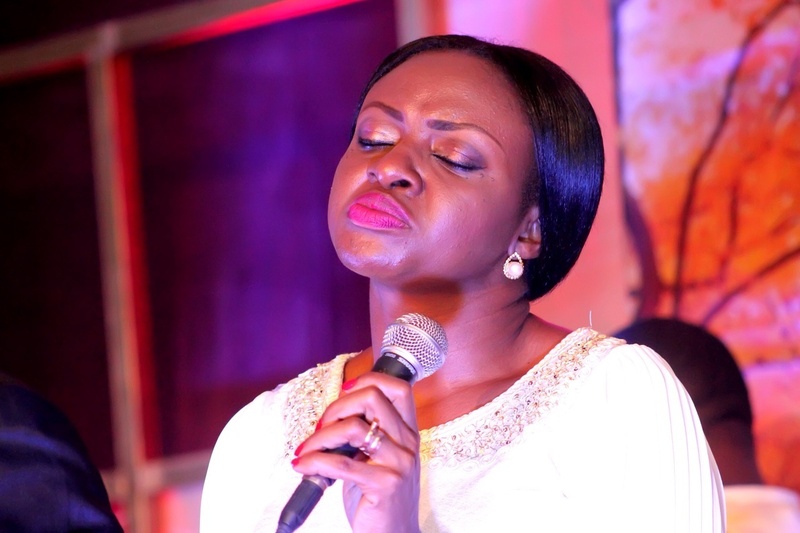 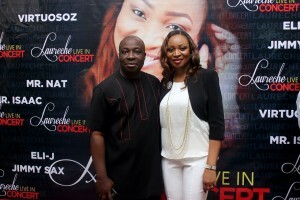 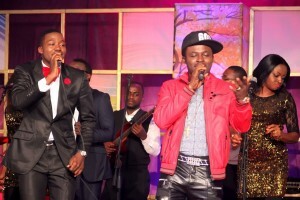 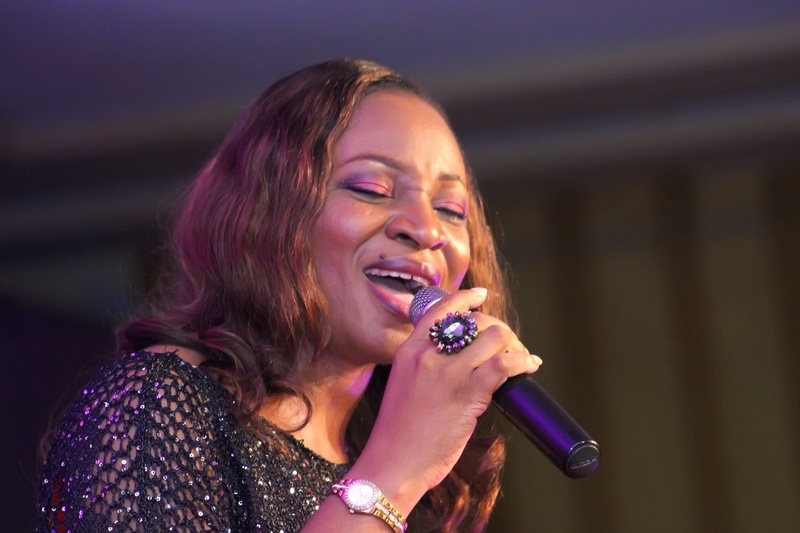 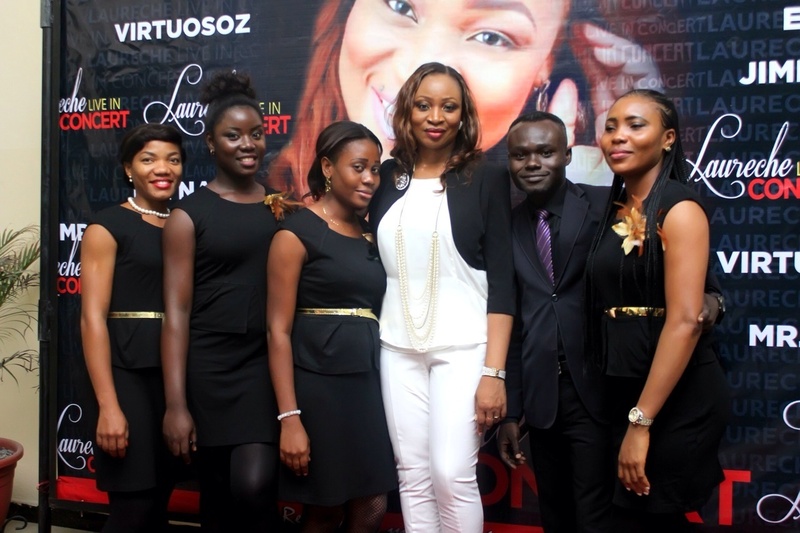 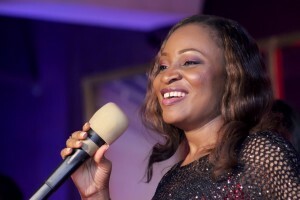 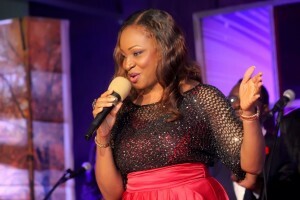 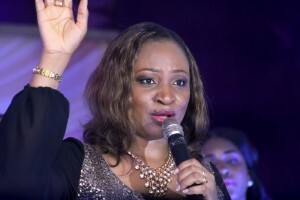 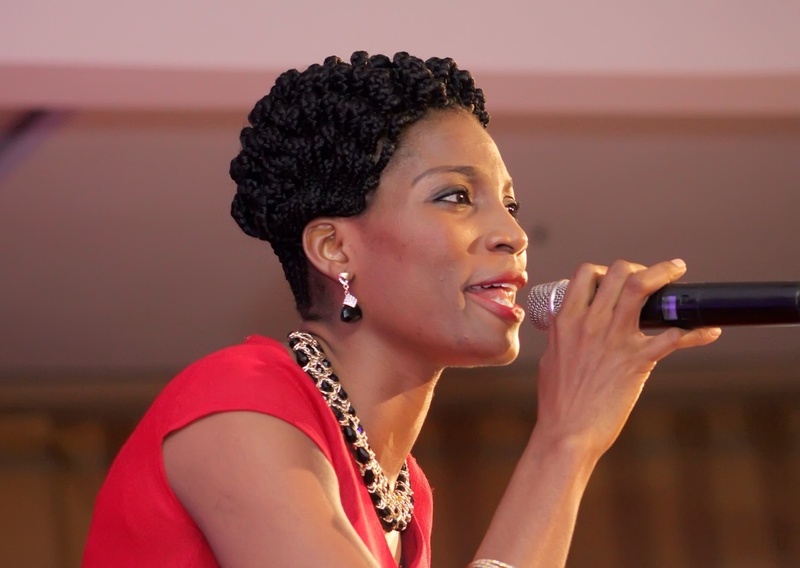 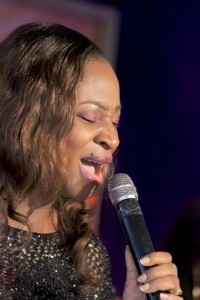 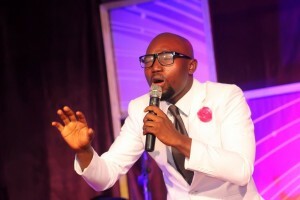 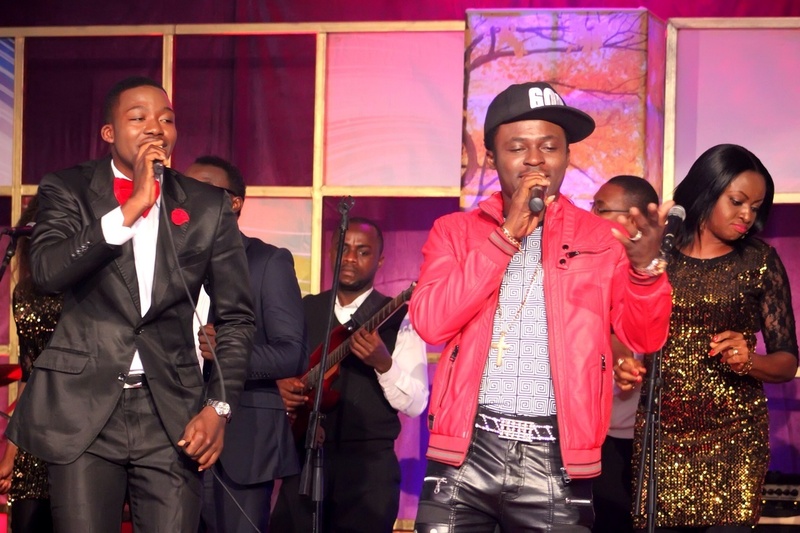 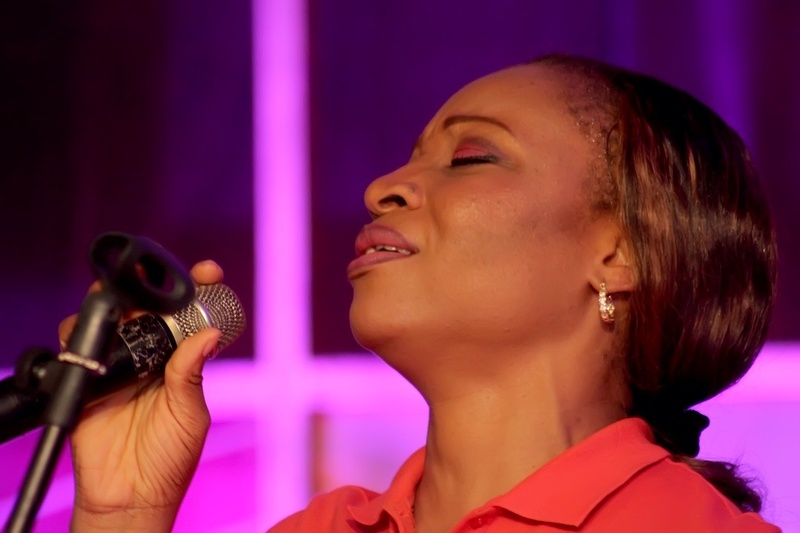 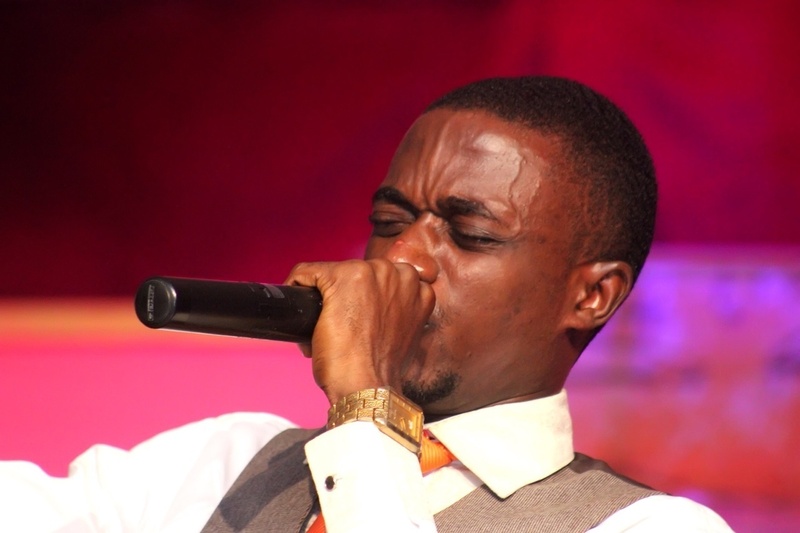 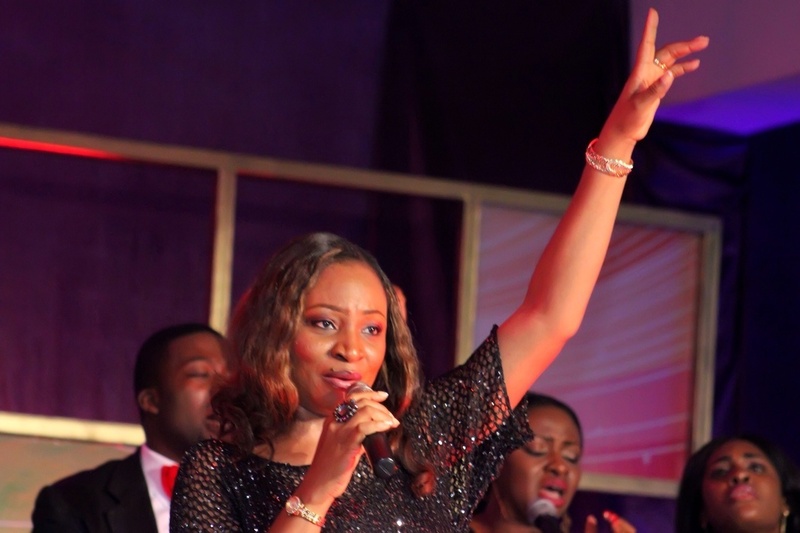 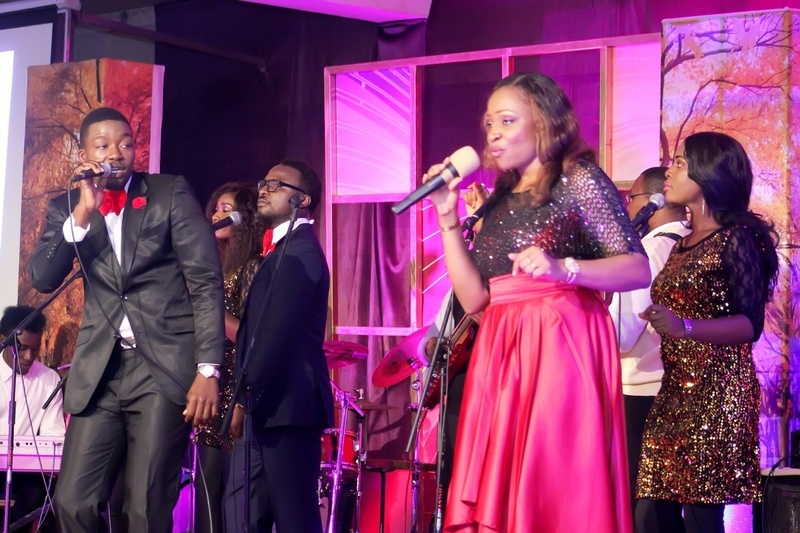 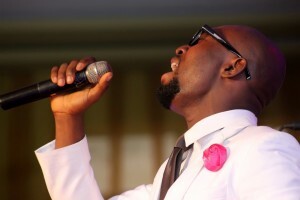 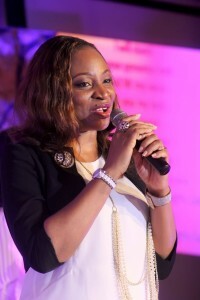 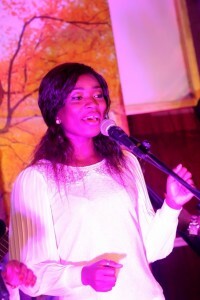 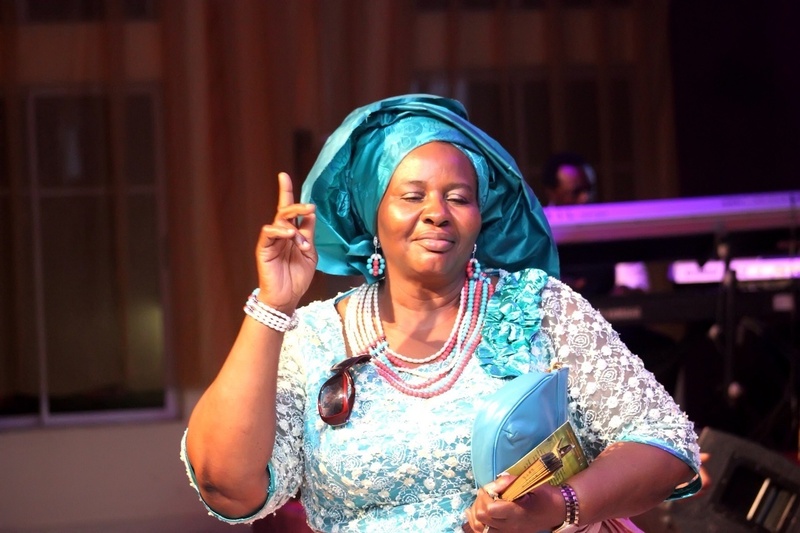 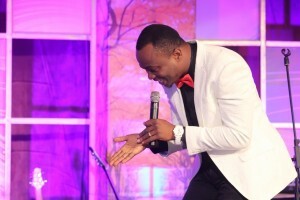 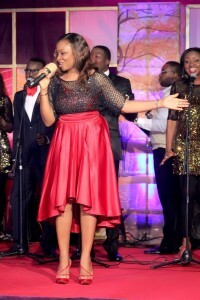 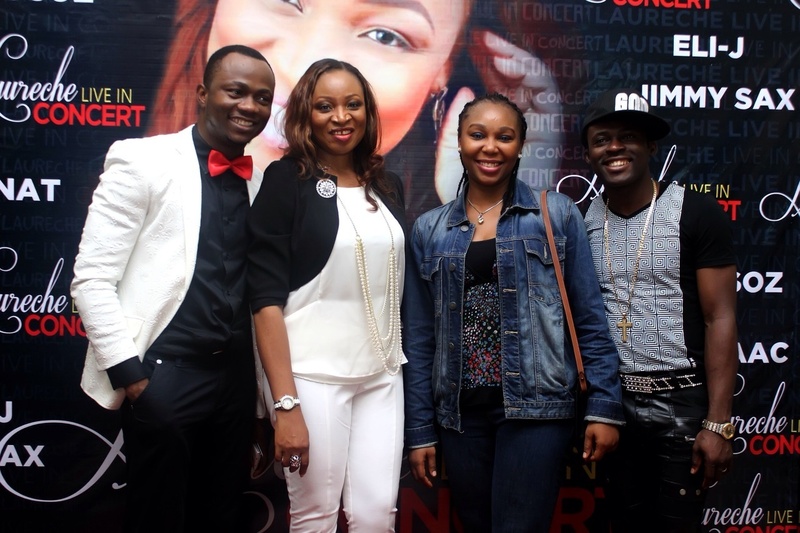 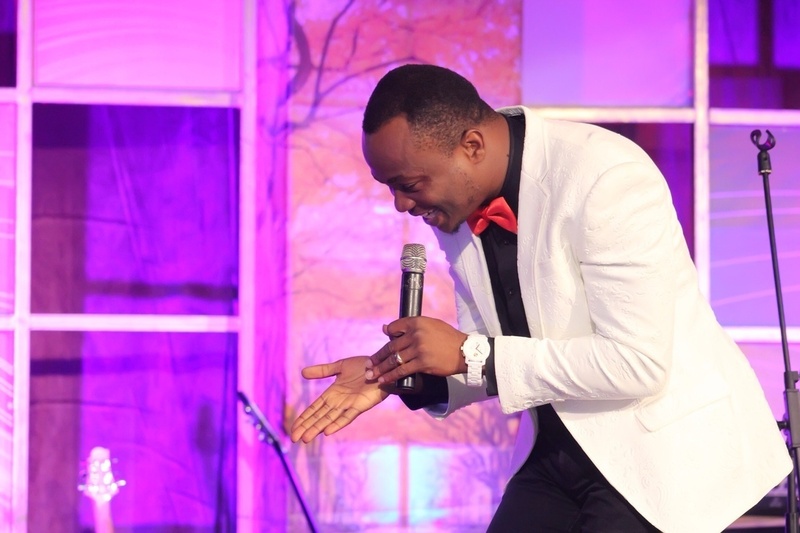 Laureche was back on stage to deliver; “Glory, Honour and Power” and the hit song “More than Enough (Izurukeme)”. The whole atmosphere was charged as the people lifted their hands in worship to the God, who is indeed more than enough! 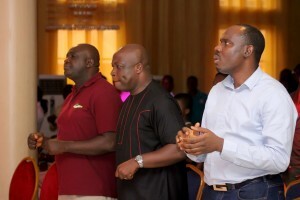 Then came further guest appearances by Gospel Artistes; Pastor Saki, Mr. Nat and Eli-J, who moved the audience to worship with their powerful ministrations. 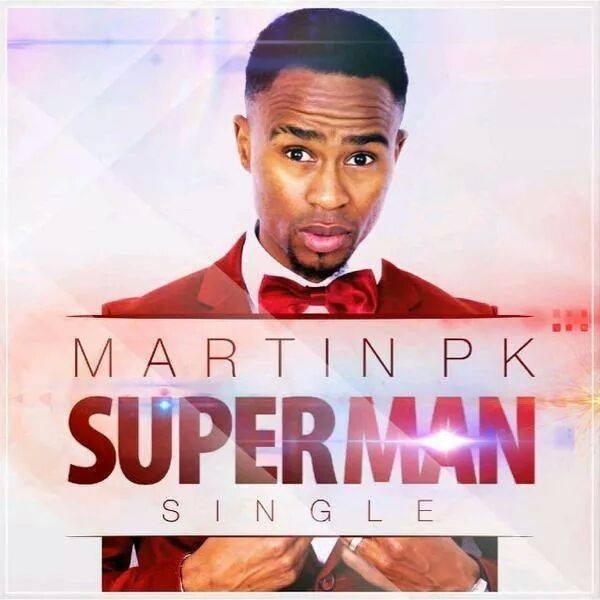 The anointed Artistes, in their distinct styles, gave uninhibited expressions of their love for Christ. 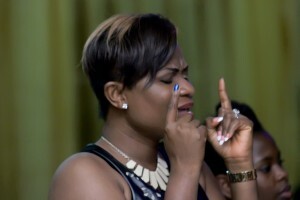 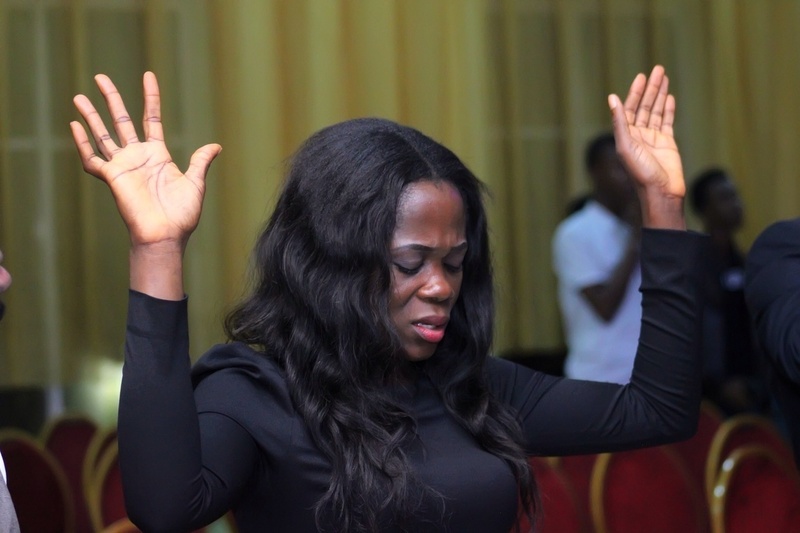 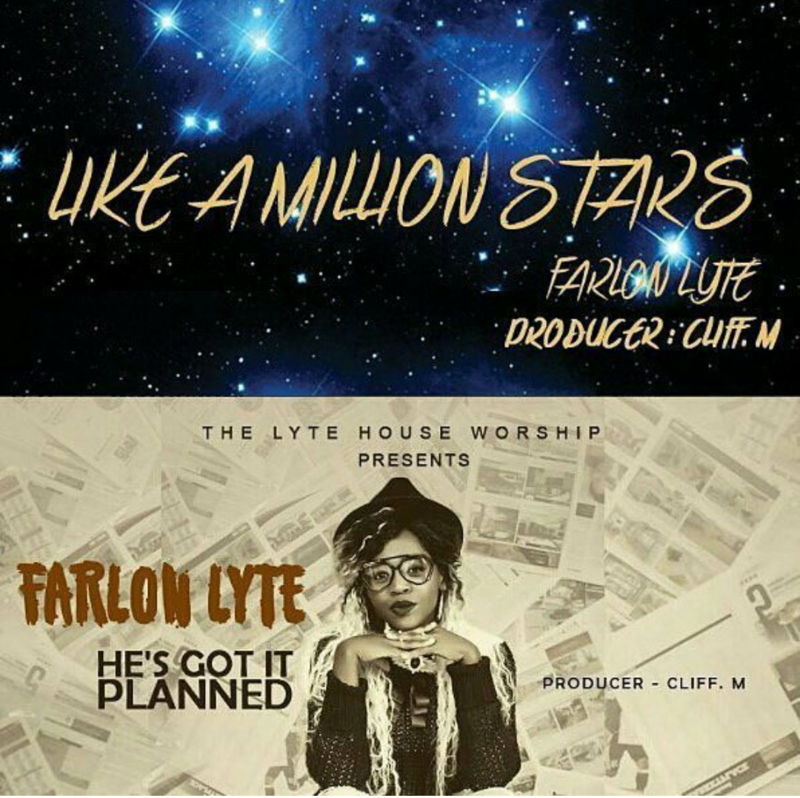 Laureche was back again with her song “You reign”, after which she made an alter call for the people to let Jesus Christ reign as Lord and Master in their lives. 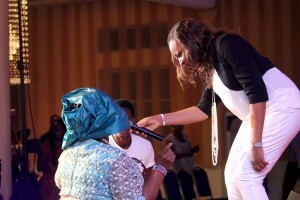 A beautiful moment that no doubt reverberated in heaven. The young footballers who gave their lives to Christ during the publicity were also in attendance and were inspired to become witnesses in their world. 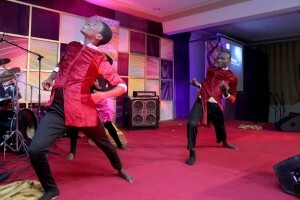 The dance group; “Dance X” also choreographed one of Laureche’s songs; “You’re magnified”. 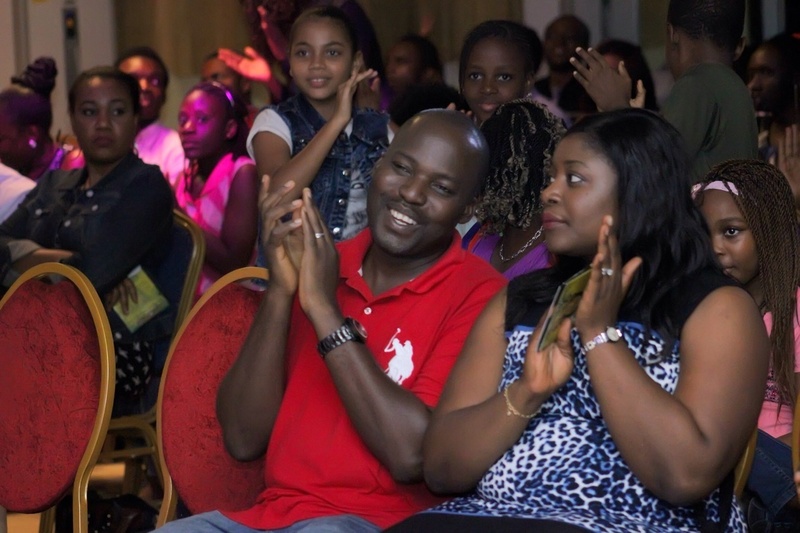 Every presentation sent a distinct message to the awestruck audience. 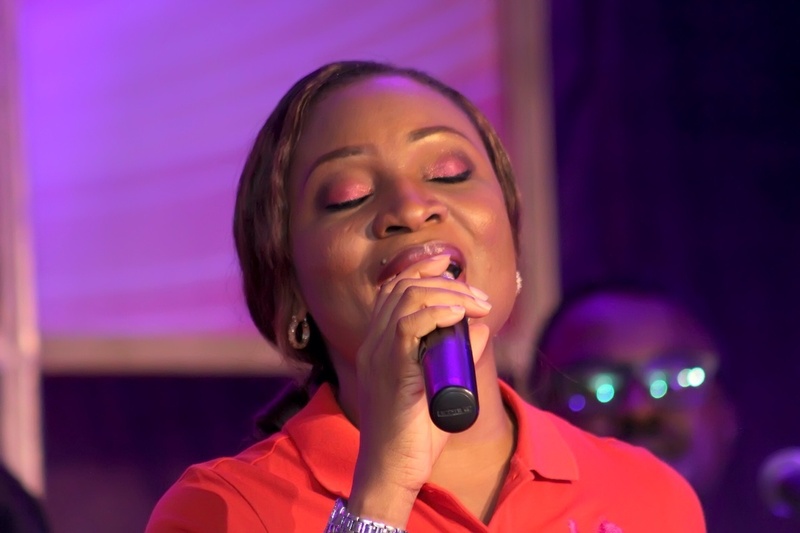 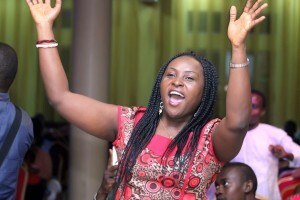 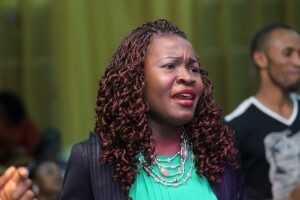 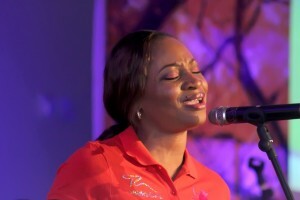 The glorious event was wrapped up with an effervescent delivery of “Wonderful Jehovah” by Laureche. 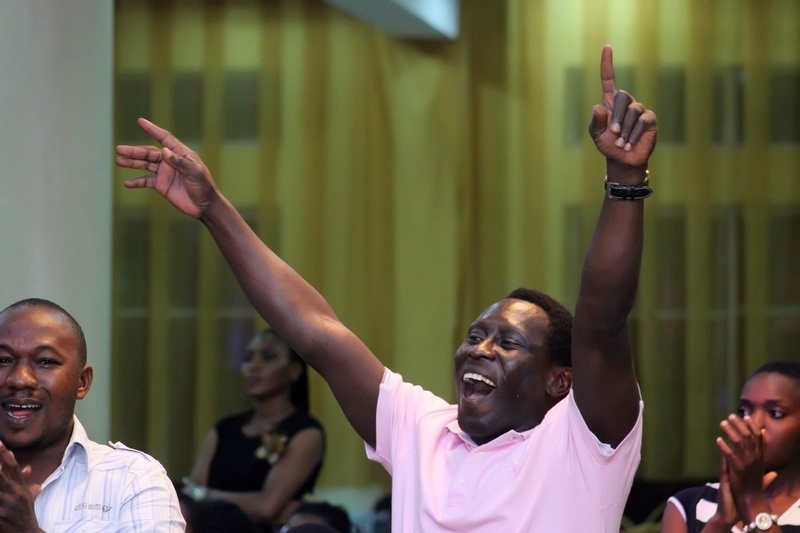 The audience impulsively got up on their feet, dancing and swaying to the salsa beat, in an atmosphere of exultation and praise. 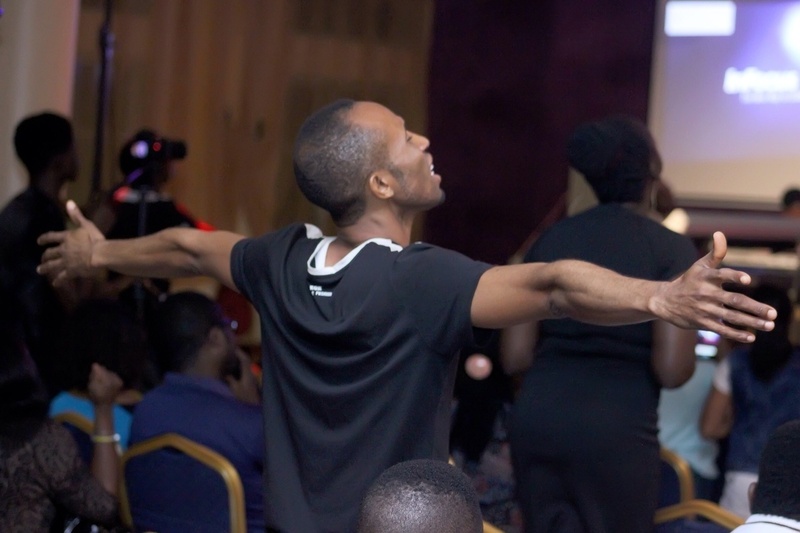 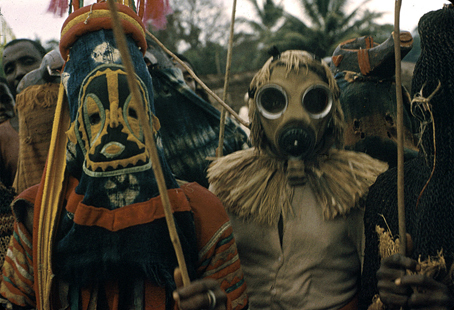 It was an event worthy of every resource and effort spent as its impact in the lives of the audience may never really be fully grasped by human imagination. 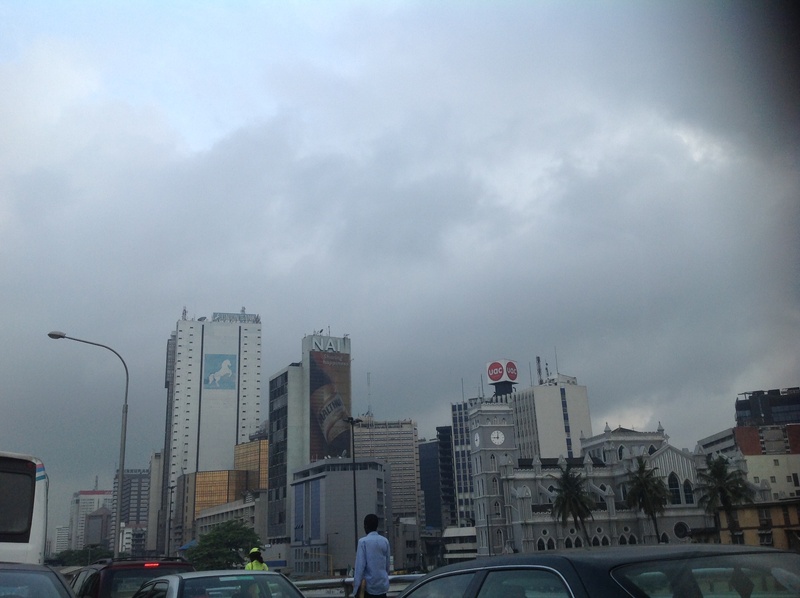 Next: A ray of hope for beleaguered manufacturers? Thanks Chidi. 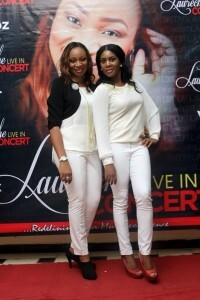 Great concert by Laureche. Thanks NG… Remember the days of “Colours”? 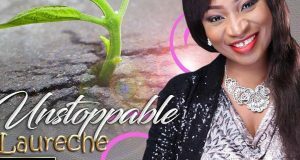 I am really inspired by Laureche.